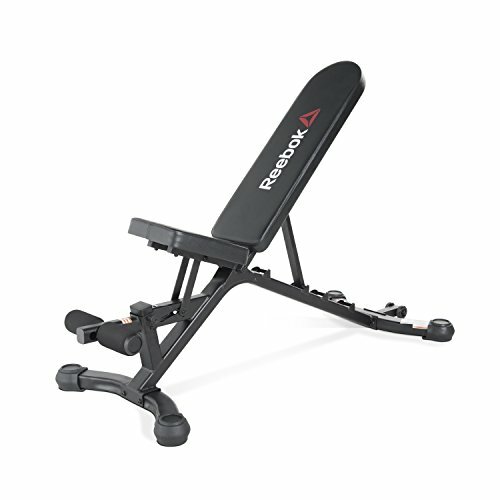 The Reebok adjustable fid bench is the perfect addition to your home gym. It's compact, extremely durable and versatile. Whether using the Reebok bench for triceps dips, dumbbell bench press, shoulder press, or any other workout routine, you'll notice the comfort and durability of this bench right away.